Model 6820K17D includes a dual-control feature, which allows it to run start/stop or constant-speed operation. 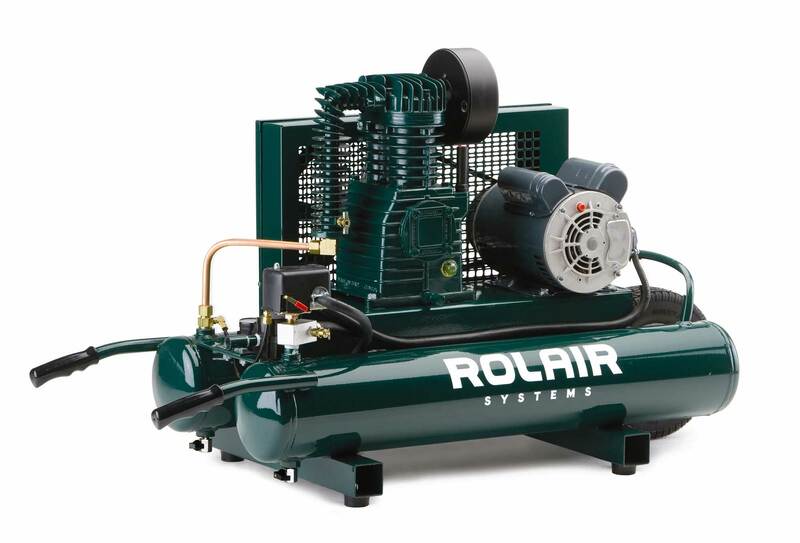 This model provides the most air available on a 110 Volt electric compressor, yet is equipped with a dual-voltage switch allowing you to run off 220 Volt when needed. Optional Equipment: Filter-Regulator-Lubricator Sets, 20 Gallon Tank.